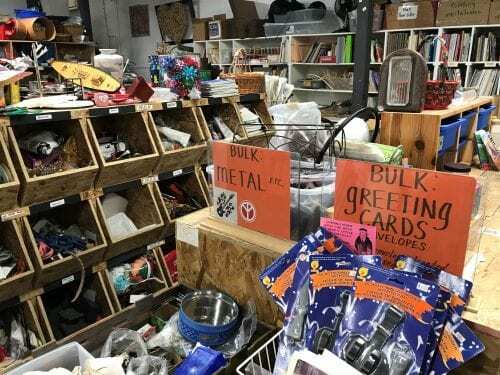 If you’ve ever been to the Art From Scrap Creative Reuse Store, you know that it is a dream come true for artists, makers, and other creative folk. 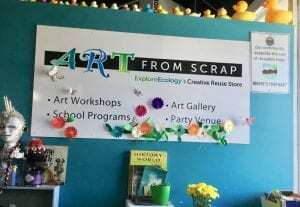 Art From Scrap is a creative hub. filled with an eclectic assortment of items donated by community members and businesses. It’s also an important environmental resource, having diverting thousands of pounds of reusable materials from the landfill since its inception in 1990. 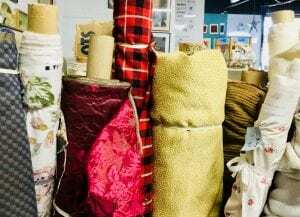 Art From Scrap (AFS) has a huge Bulk Section where shoppers can fill up a Mini, Medium, or Large Bag for $6, $12, or $18. 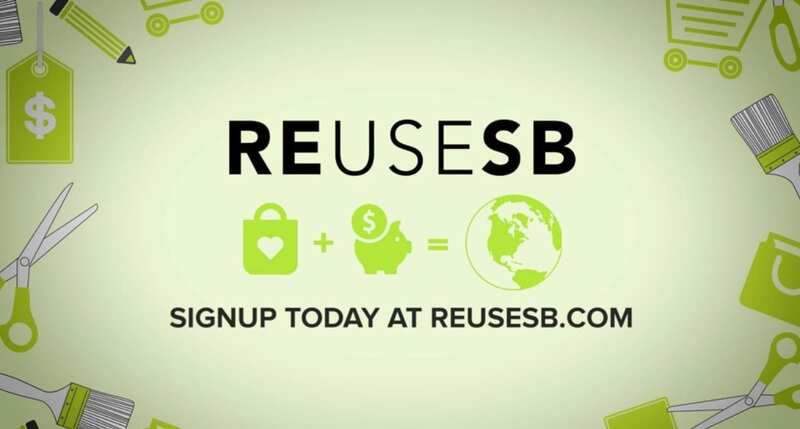 To celebrate Earth Day and as a Thank You gift to our loyal customers, most items in the AFS Creative Reuse Store will be sold at Bulk prices during the month of April. 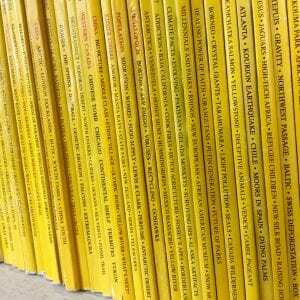 Right now we have an excellent selection of fabric, beads, skateboard wheel shavings, craft books, and National Geographic’s. We’re at 302 East Cota Street in downtown Santa Barbara and are open on Thursdays and Fridays, 11:00 am to 6:00 pm and Saturday and Sundays, 10:00 am to 4:00 pm.